Ladies, it is time to treat yourself! 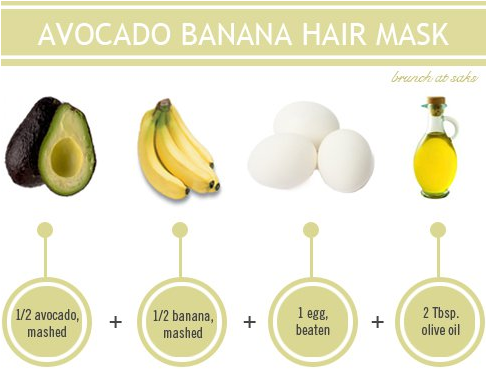 Avocado banana hair treatment, brown sugar body scrub, lemon honey foot bath ? Yes, please! 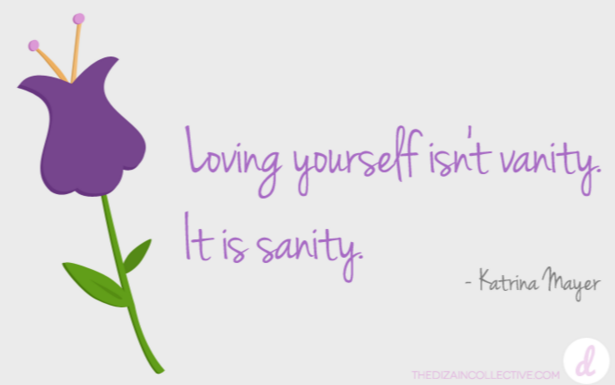 Self-love is important to practice. You deserve it and you are worth it! Life seems to be moving so fast these days! I know it is easy to caught up in the daily routines such as work, kids, groceries, shopping, laundry and the list goes on and on. Right? You feel me? So why not plan yourself a spa day at home? It doesn’t have to be expensive or take up a lot of time. 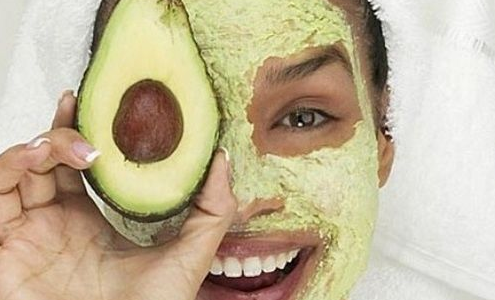 You can use natural ingredients you already in your have in your kitchen such as avocado, honey and lemon! Now let the pampering begin! Let’s get started from head to toe! Frizzy, dry hair is no fun. Well, you can help aid this problem and turn your damaged hair into luscious locks with this natural deep conditioning treatment! It is fun to make too! This mask will moisturize and soften your hair, while leaving a glimmery shine! Here are the steps. Mash up ½ of an avocado in a small bowl with a fork, then add the banana and mix the two together. Try to get it as smooth as possible. Get your hands messy if you need to. In a separate bowl, whisk 1 egg with 2 Tbsp. of olive oil. Combine the two bowls and mix until the consistency is creamy. Apply the hair mask to your dry hair starting at your scalp and working down to the ends where your hair tends to be drier. Sit for 30 minutes and then shampoo your hair with cool water and condition as normal. I hope you are going out on the town because your hair is going to be looking fabulous after this treatment! Are you ready for silky, smooth skin? Here is another great little “pamper me potion” that will help remove all that annoying dry flaky skin from the winter months. Your skin is going to feel so refreshed and you are going to smell good too! Find a small mason jar or glass jar that you have tucked away in a kitchen cupboard or under the sink. 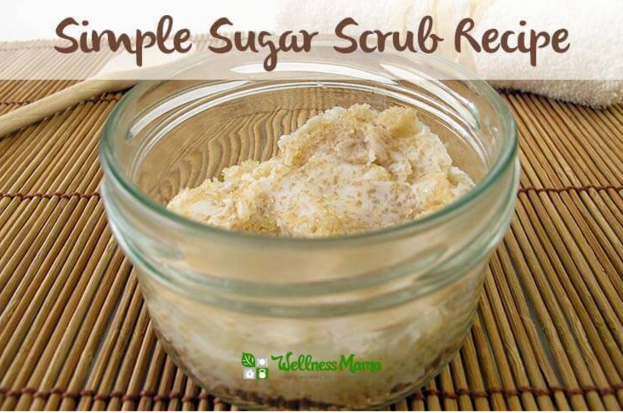 Mix up ½ cup of white or brown sugar, ½ cup of coconut oil, olive oil or lavender oil. That’s it, now start scrubbin! So simple and it will feel so good! If you have any essential oils, create your own scent! It’s time for some TLC for your precious little feet. Working all day in heels or not, wearing sandals or walking barefoot takes a toll on your tender toes. Pedicures are expensive and it can be tough to fit a pedicure into your schedule. 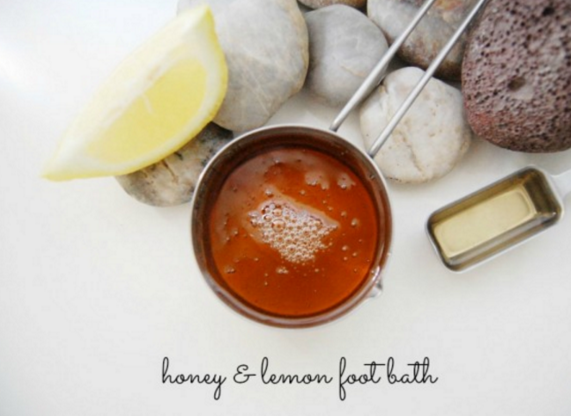 Try out this simple honey and lemon foot bath to help alleviate sore, swollen feet and moisturize those cracked heels. Finish off your home pedicure with the brown sugar scrub and moisturize with your favorite lotion or cream. Finally, put on a pair of socks for the night to help further moisturize your feet. I hope you enjoyed your beauty day from head to toe! You are beautiful!